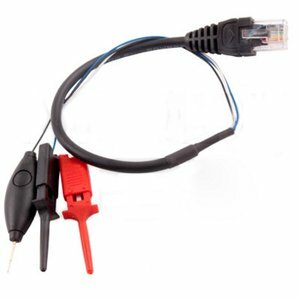 Probe Cable for Riff JTAG Box – this is a cable with two purposes. First option gives you an opportunity to find JTAG signals on any unknown board. Second option gives you a possibility to use a power supply cable, which will help you to power on the target without external power source.